There has been much discussion about placemaking in recent years as municipalities and developers realize that a “Place” has value in comparison to a non-place. With all of this dialogue, a key question has come into view, regarding the content and characteristics of Place. What are the elements that make a place worth being in, enhancing and caring about over time? An argument could be made that it is a somewhat personal thing, one that may vary from person to person. That may be true, however, there are definite elements that make a more complete or successful place. One recognized aspect of Placemaking is the existence of synergy. Specifically, the presence of multiple physical elements within the built environment working together as a whole. These are not only elements like buildings, streets, vegetation, infrastructure and public spaces but the integration of uses as well. It is the synergy of all of these elements that make places stand the test of time and are worth caring about. These are also the kinds of places that are often in demand, hold their value and consistently generate revenue. Great places, ones that are clearly time-tested and attract numerous people, typically develop over many years and incorporate a whole host of conditions. They are also varied by their specific type. Three types are commonly found in cities and towns. Places focused around public parks or squares. 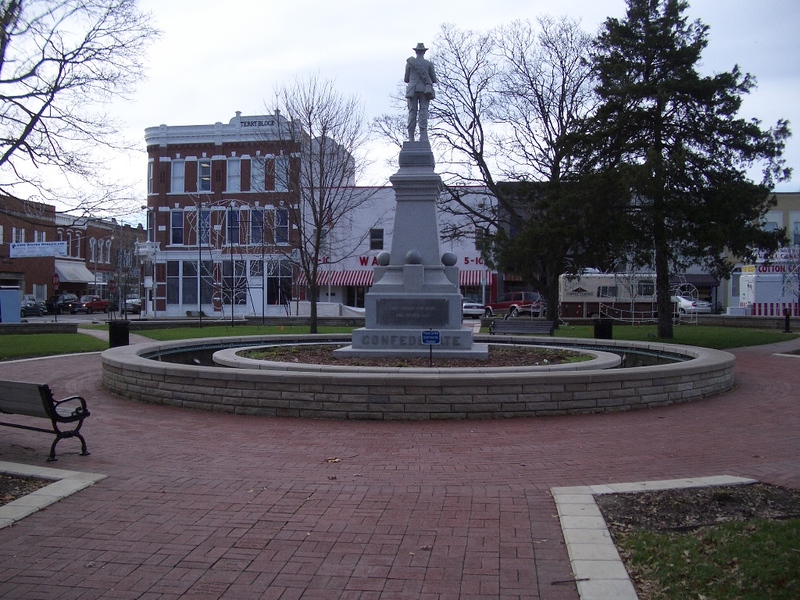 Examples include, Campus Martius Park in Detroit, Piazza Navona in Rome or the quintessential town square like the one in Bentonville, Arkansas for example. Places oriented around a street or highway – a linear place. 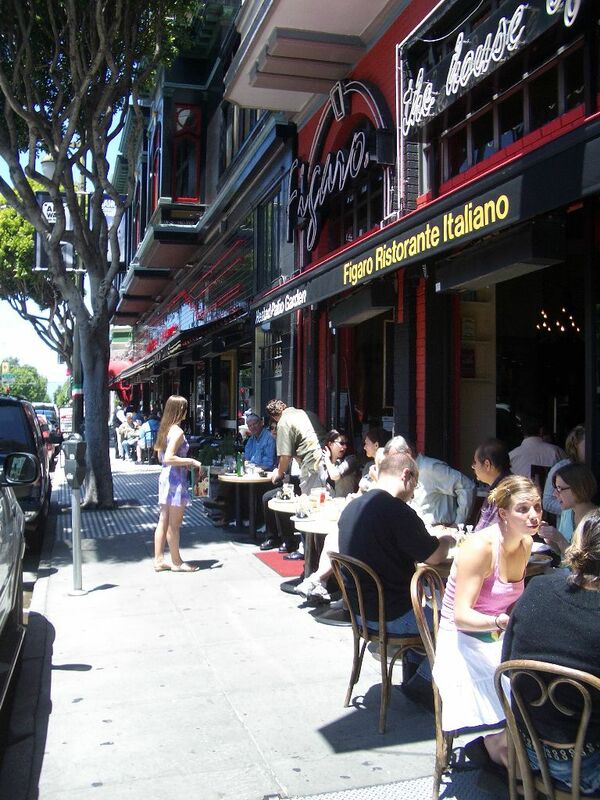 Examples include, Rua Augusta in Lisbon, Columbus Avenue in San Francisco or a common small town Main Street like in Melrose, Massachussets. 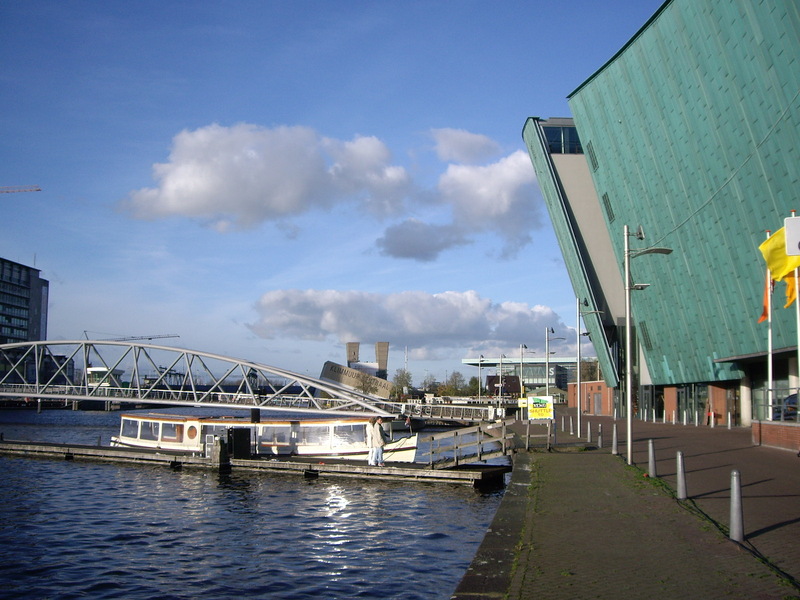 Places are often established around a prominent building as a hub or node. Examples include, Quincy Market in Boston or the NEMO Museum in Amsterdam. 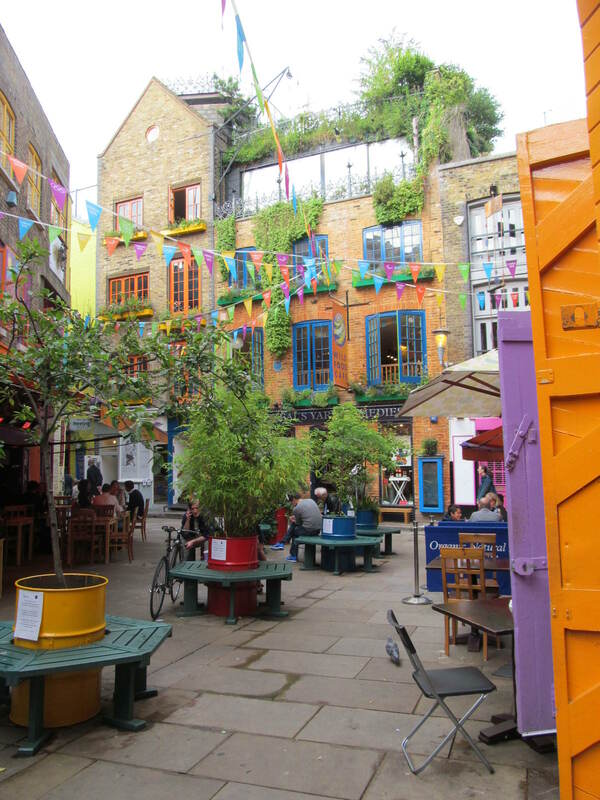 Other types include places created by the confluence of streets, pedestrian paths and people focused activities like Kensington Market in Toronto or Neal’s Yard in London. It should also be noted that the demand for placemaking has resulted in additional types that are increasingly common in many of the worlds cities. One is a place that has been created from scratch. These are usually shopping centers that might incorporate office or residential uses as a secondary function. An example of this type is Cityplace in West Palm Beach. Another type of place that is starting to evolve in some cities is one that comes from post-industrial and commercial development areas, experiencing decline and finding new life by an incorporation of unique and innovative repositioning. Size is also a variation that can be significant, as some places are extensive in size and accommodate thousands of people. Alternatively, a great place can also be used by a small group of people, such as in a neighborhood, where the local residents are the primary users. Again, the key component of a place is the synergy that is created by the seamless integration of built form, varied uses and physical characteristics that are comfortable for people to inhabit. In the end, we should remember that architects and planners, as well intentioned as they may be, do not ultimately create our great places, time does.